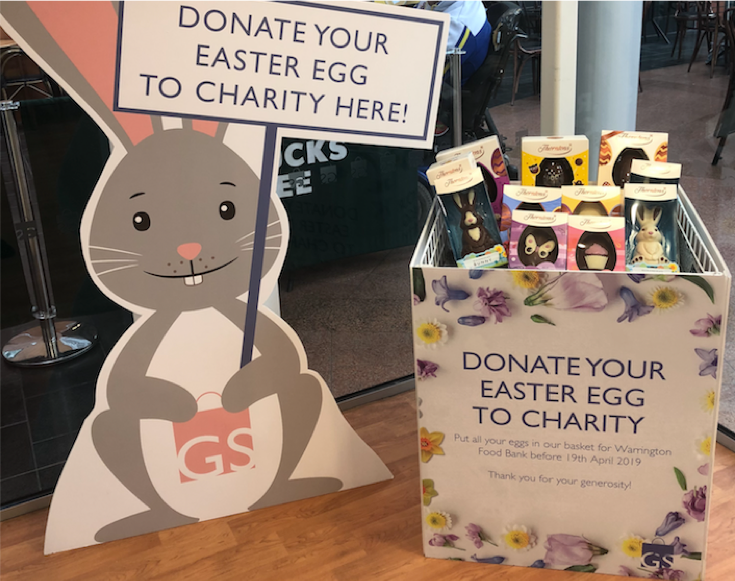 Donate your Easter eggs to Warrington Food Bank! Help us make Easter egg-stra special for children who otherwise would get nothing with our Warrington Food bank Easter egg appeal. Drop off your eggs in our basket at the Customer Service Desk (next to Starbucks) before 19th April. Find out more about Warrington Food Bank here. Warrington Music Festival Line-Up Announced! Warrington Music Festival is back! Working in partnership with the Warrington BID we are proud to bring you a bank holiday weekend bursting full of live entertainment! 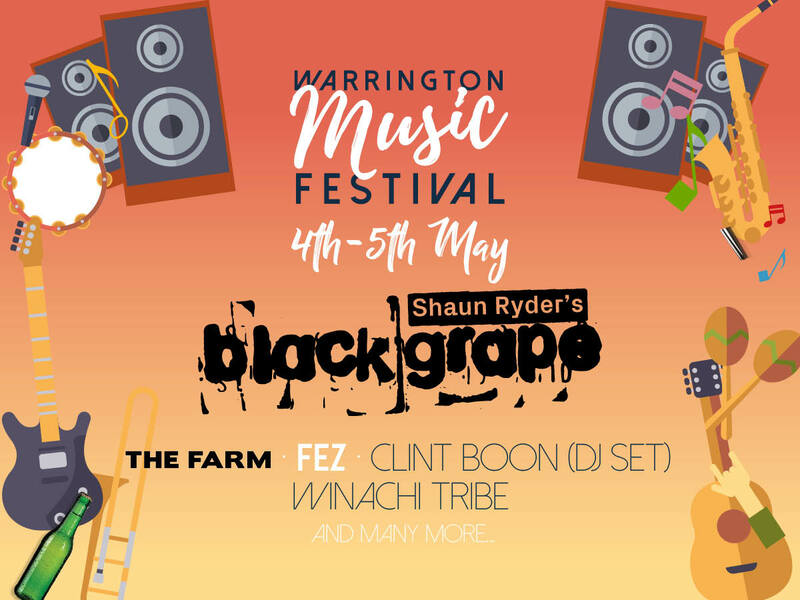 On Saturday 4th May 90’s favourites Shaun Ryder’s Black Grape and The Farm will take to the stage, supported by a DJ set from Inspiral Carpet’s Clint Boon and Warrington based Indie-Pop band Fez. This is a FREE ticketed event and tickets have now sold out. Doors 6pm. On Sunday 5th May Dave Monks from BBC Music Introducing Merseyside will host a line-up of 22 upcoming and emerging bands, headlined by Warrington’s very own Winachi Tribe for a full day of entertainment from 12noon – 11pm. Full line up will be announced in the coming weeks. This is a free none ticketed day of live music. Click here to find out more about the line-up for Warrington Music Festival 2019. We can’t wait to see you Warrington. Let’s make this best year yet! 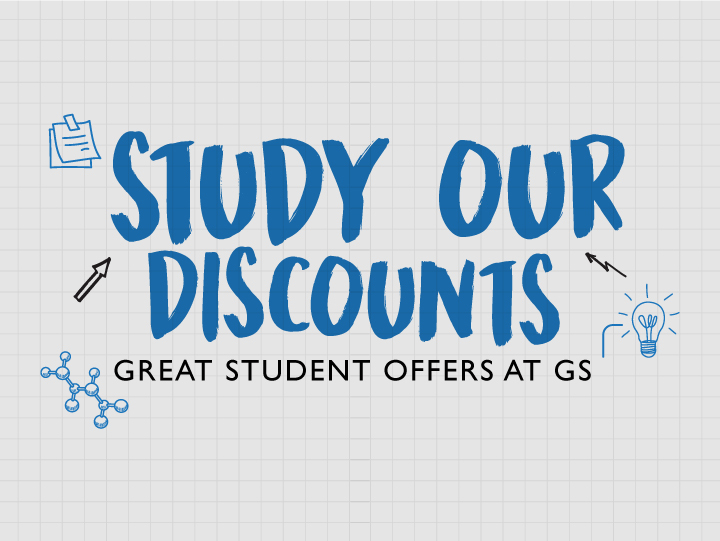 Please CLICK HERE and study the exciting discounts our stores have on offer for you.